Kill the Zombies! 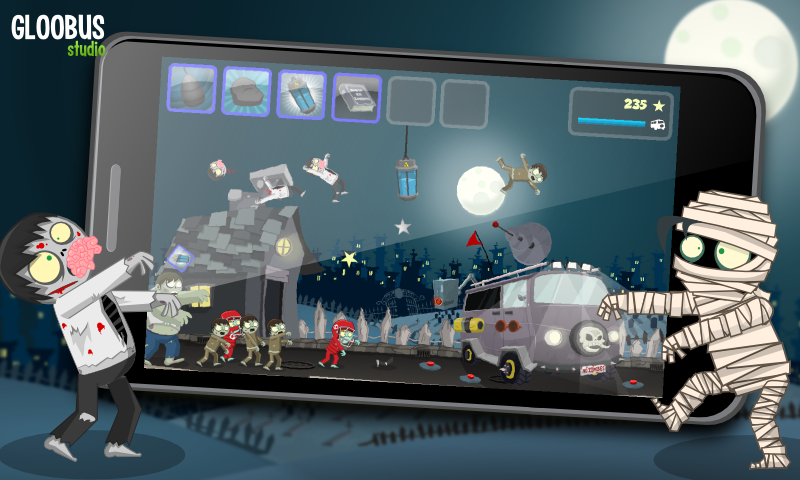 If you’ve ever heard of or played the very popular and successful game ZombieSmash for Iphone/Ipad, then you will be familiar with this game. 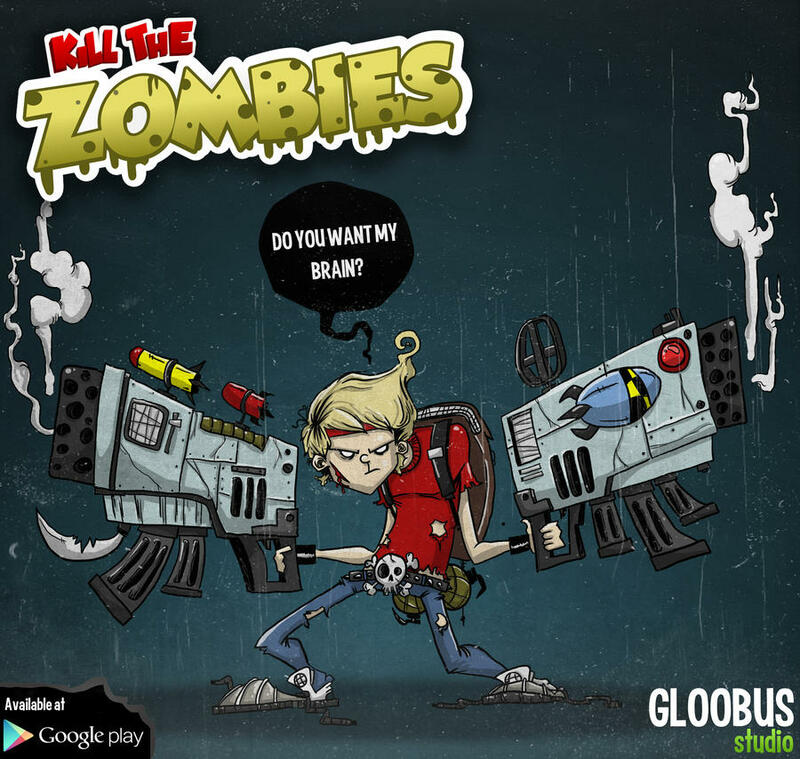 Kill the Zombies is a twisted variation of the well-known tower defense genre. It includes a base you must protect and waves of zombies (in this case) which you must defend against. The fun comes into play when you start working your way through the levels, unlocking new weapons and ultimately more amusing ways of destroying your foes. You can throw them around with a flick of your finger, blow them up, and shoot them, just to name a few. There will be no shortage of zombie killing in this game. 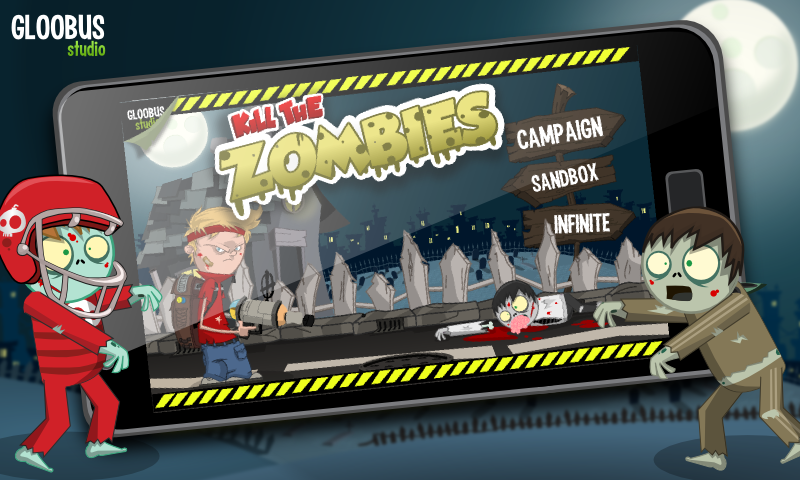 Kill the Zombies takes advantage of Box2d’s physics engine, applying ragdoll physics to the zombies. if being able to throw a raggedy zombie around with your finger isn’t enough, try blowing his head off with a shotgun or his legs with a landmine!